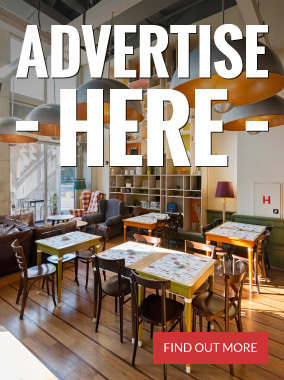 You are here:Home » Nominate your Cotswold Champion today! 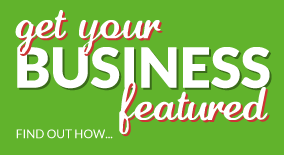 Home » Nominate your Cotswold Champion today! 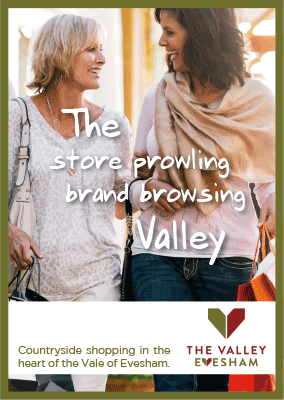 Today marks the launch of an exciting new Community Awards scheme in the Cotswolds. 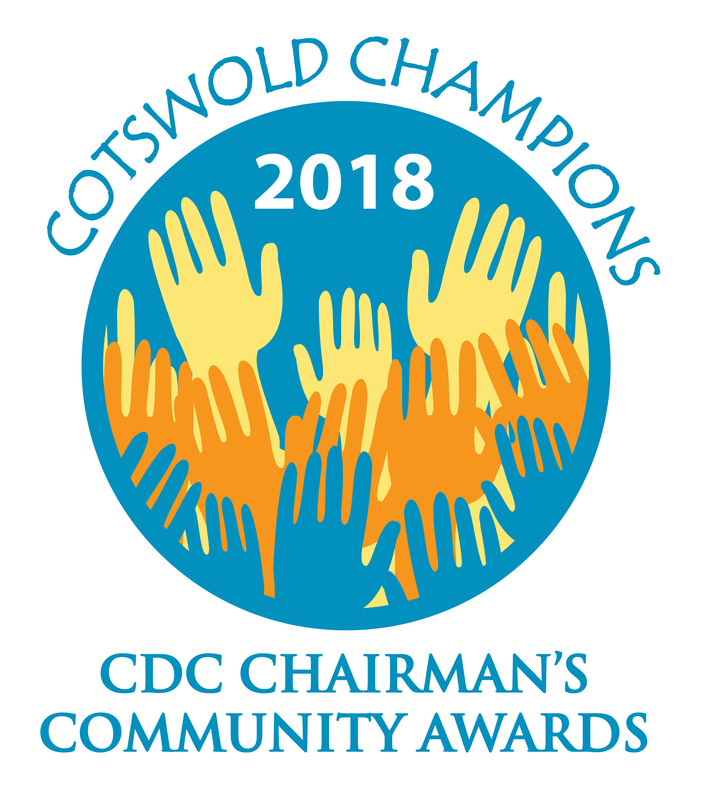 Cllr Julian Beale, chairman of Cotswold District Council, is inviting the public to nominate residents and teams who are Cotswold Champions, helping to make the district a truly great place to live. Once Cllr Beale has received all nominations, he will convene a panel of judges to draw up a shortlist of contenders for each award. 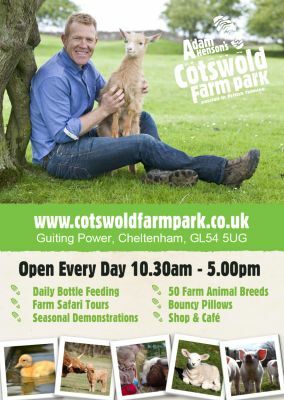 Those on the shortlist will then be invited to a special Cotswold Champions Awards Ceremony at the Royal Agricultural University on the evening of Friday 9 November. The 2018 winners for each category will be announced on the night and awarded a cash prize of £1,000 each. Commenting on this new awards scheme, Cllr Beale said: “This is the first year of what I hope will become an annual event to thank residents in the district who often go the extra mile in making life better for others.